How Far is Shree Kumaran Vadavalli Plot? 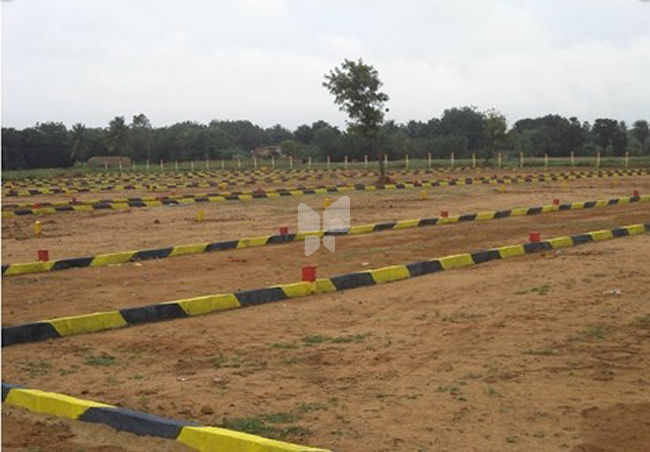 Shree Kumaran Vadavalli Plot is a residential plot development. It is an Ready to occupy project of Shree Kumaran Developers. It has a thoughtful design and is being developed with all the modern day amenities as well as basic facilities. There is Nothing more gratifying than to have a home of your own, just the way you want it, with all the comforts that life can bring. Our new project coming up at vadavalli will certainly meet up with your expectations. Every thing about it spells class. Right from the location which is one of the finest in the city to the thoughtfully provided facilities, what you get is a home that provides the perfect sertting to live life to the full. Our reputation as a builder that understand your perceptions, aspirations and needs is very much evident in the attention to detail, the quality of the construction and of course the aestetic appeal. We bring into every project of ours. Believe us this is the home you have been always looking for. It is your dream come true.